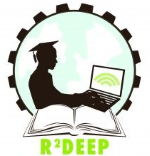 Thank you for your interest in R2DEEP. To enter to this program, high school students need to provide College Board scores or the result of the UPRM Math Department Proficiency Test. 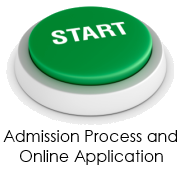 Once your application and credentials are evaluated, accepted students are notified via email from r2deep@uprm.edu. All communications are sent via email. Make sure to provide accurate information. *Students with 650 or less will need to take and approve a math diagnosis test.